Penguin Poop! 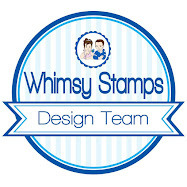 Seriously, this stamp set from Whimsy Stamps cracks me up! The sentiments are just priceless. 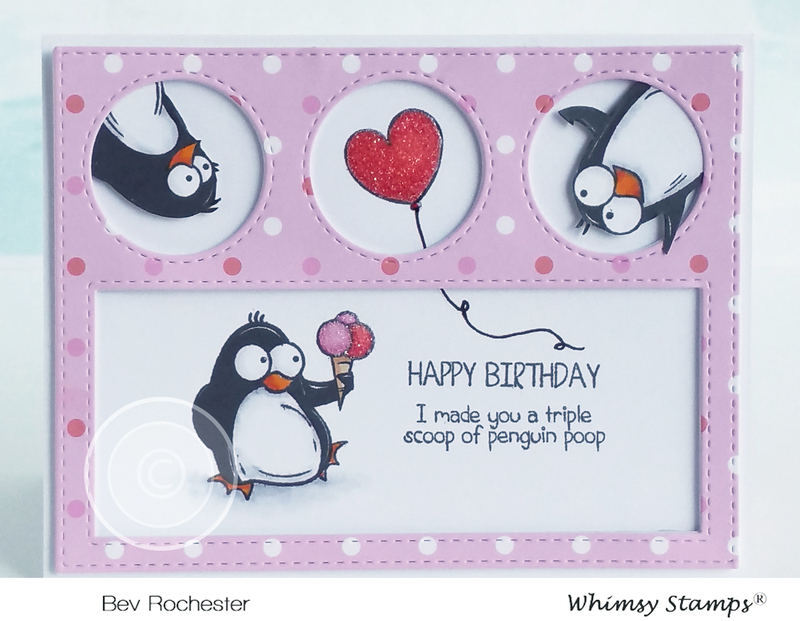 I teamed images from the Penguin Poop stamp set with the new Peekaboo Window 3 die .... these little penguins fit in there just perfectly. 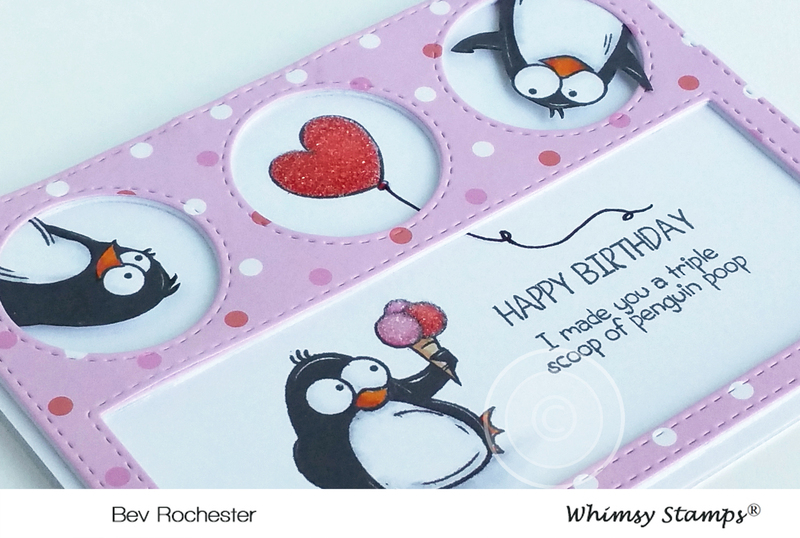 This stamp set requires minimal colouring which is great for quick cards. I added some glossy accents to the heart and ice cream scoops for a bit of shine. Blue roses, and a touch of teal and grey too! I've been having a clear out of my craft room .... again and stumbled upon some old Tombow markers that I have had lying in a drawer for YEARS! I didn't even think they had any ink left in them, they are so old. But they did so I set to making this card, and I love how it turned out! 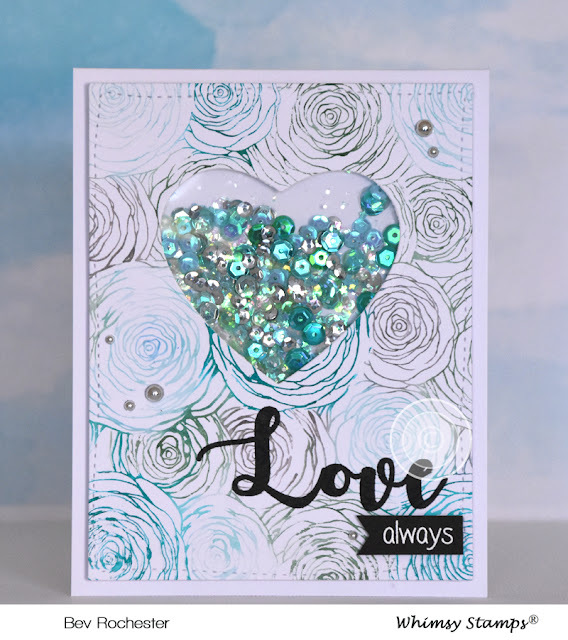 I took the new Spiral Roses Background stamp from Whimsy Stamps and coloured the individual flowers with three different colour Tombow markers - a mid blue, a teal and a dark grey. Once I had coloured all the flowers I spritzed the stamp with a fine mist of water (Tim Holtz' mister bottle worked a treat here!) then popped some watercolour card down onto the stamp and applied even pressure to get the inked impression. I wish I had spritzed the water a bit heavier, I love how the blurring happened in places but think it could have been a bit heavier. Oh well, next time. I die cut the panel using the Hand Stitched Nested Rectangle Dies then die cut a heart centre top for the shaker element. 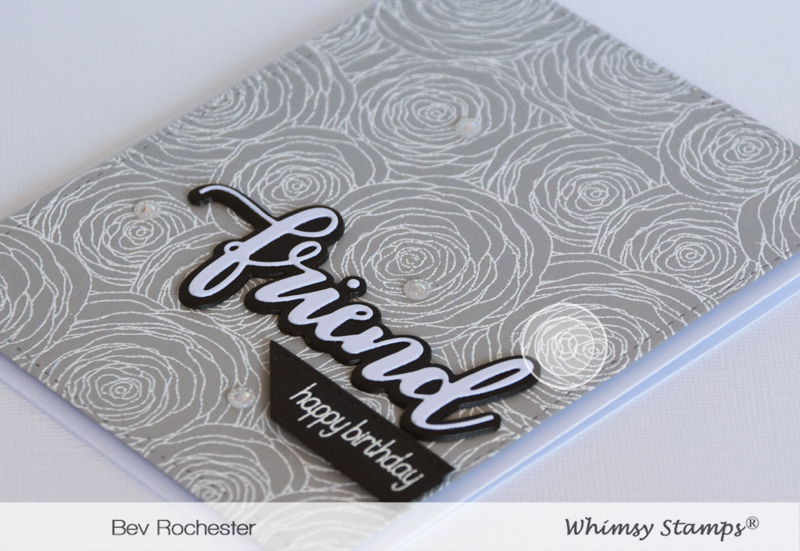 I finished off the card with some flat-back pearls and a sentiment. 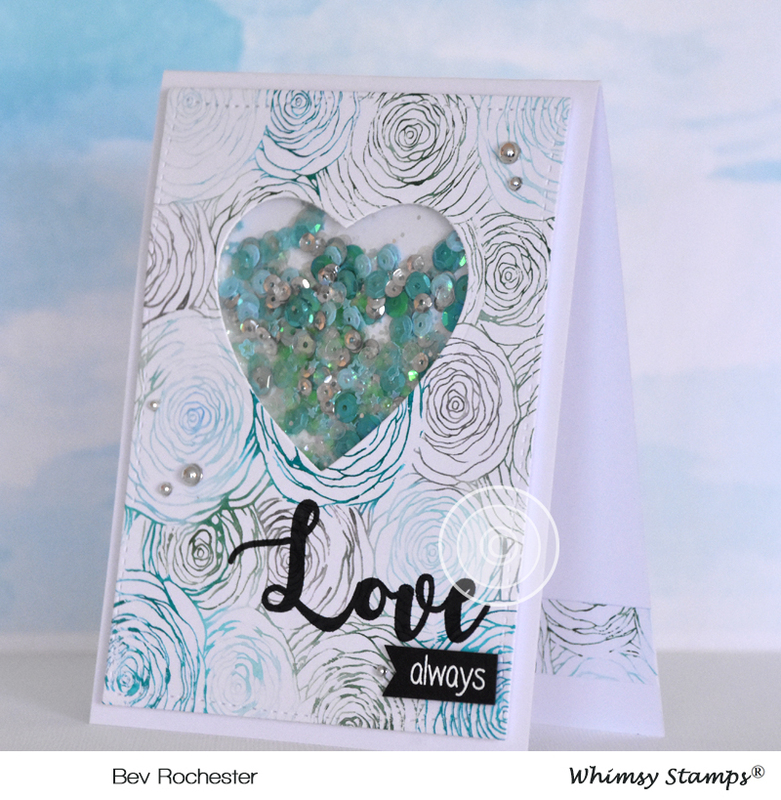 I stamped "Love" from the You’re My Always sentiment stamp set direct on to the card and then heat embossed the "always" before popping up on some foam tape for a bit of dimension. 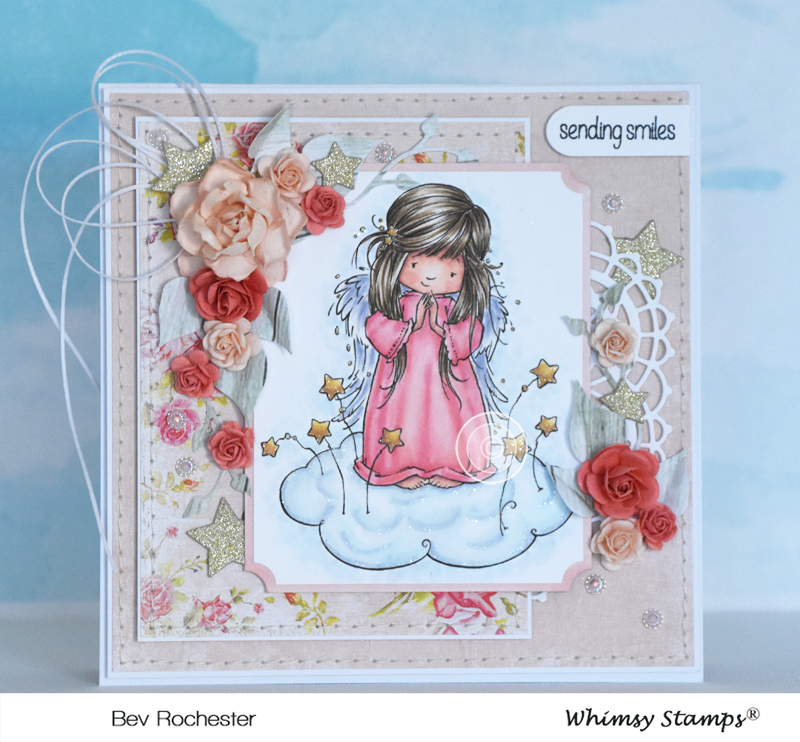 I’m back with a card using one of the new stamps that was released by Whimsy Stamps this month. 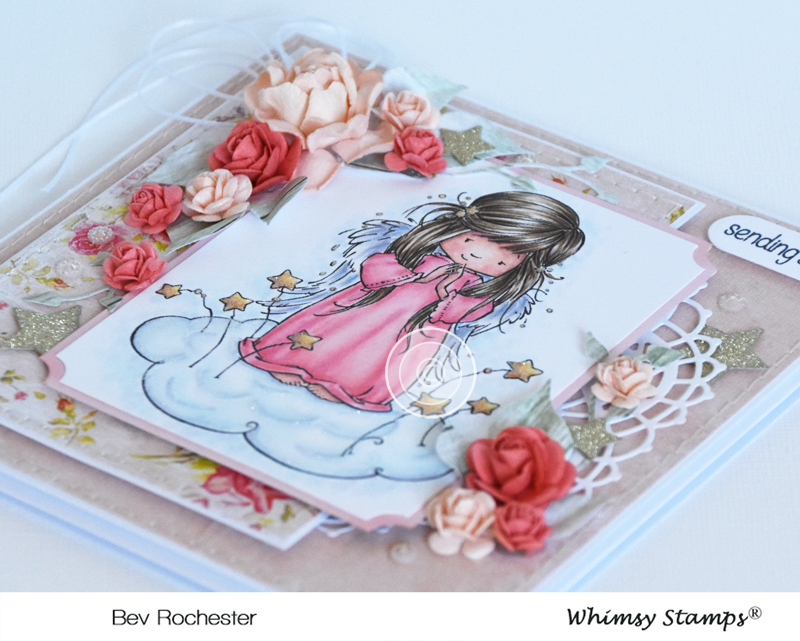 It's another of the adorable images by Marina Fedotova, this little sweetie is called Angel Nevaeh. 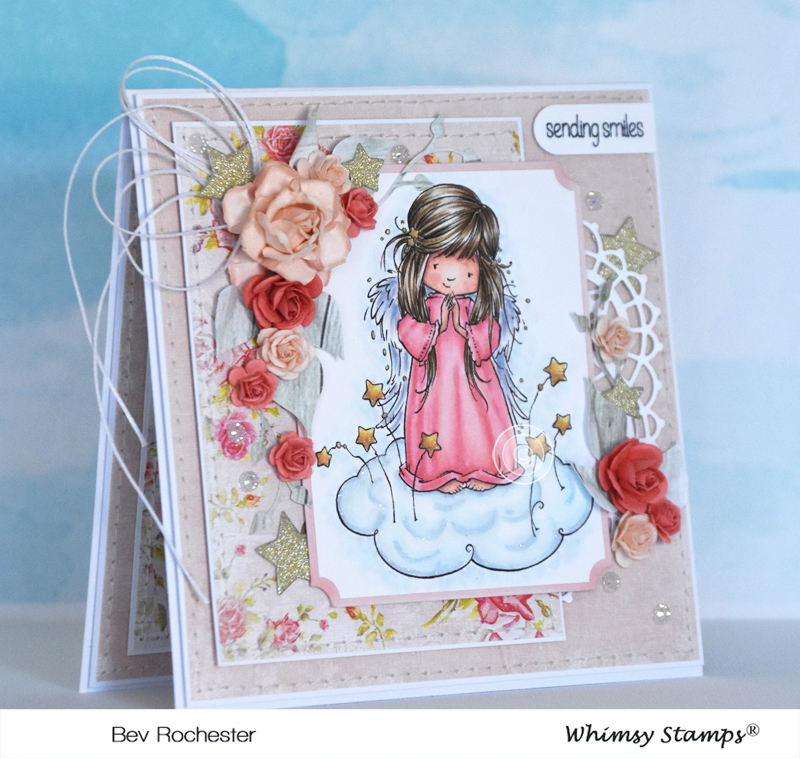 I used papers from Anna Marie Designs, they are so gorgeously shabby! I added mulberry roses, some die cut leaves, a doily and glitter stars. 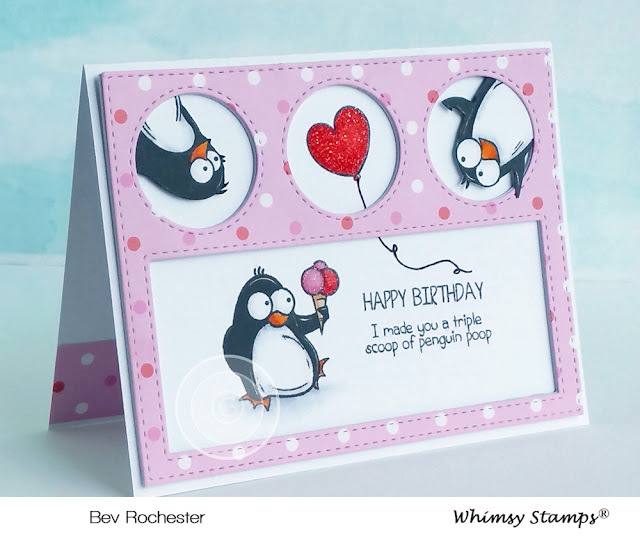 Whimsy Stamps released some really fun animal stamp sets this month on the adopt don’t shop theme – how cool is that! I chose the doggy stamps, me being a doggy fan. I kept this almost one layer so the doggies could take centre stage. 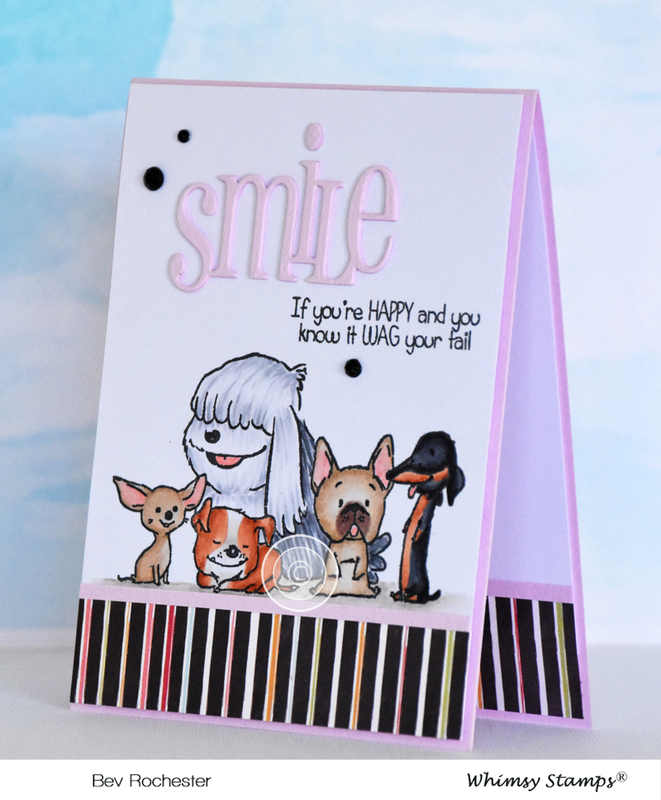 I coloured the Adopt don’t shop – dogs stamp with copic markers, then layered up 4 of the new Smile large word die cuts and adhered that to the card and finished off with a sentiment from the stamp set, a bit of striped paper and some black gems. I have so many dog loving friends that I know this stamp set will get a lot of use! 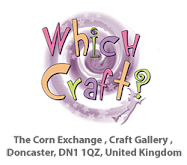 It’s release day over at Whimsy Stamps and I’ve done something CAS … again. Woo, go me! I stamped and heat embossed the gorgeous new Spiral Roses Background Stamp onto pale grey cardstock with white embossing powder, then die cut it using the Hand Stitched Nested Rectangle Dies. 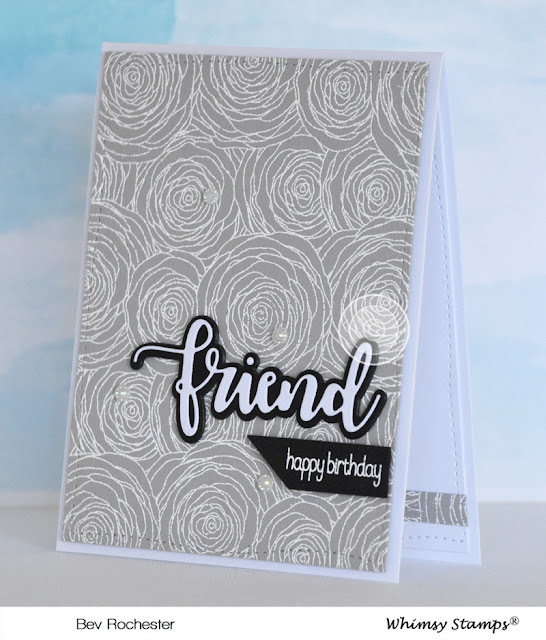 I die cut the new Friend Word and Shadow Die set in white and black card stock and finished off the card by adding a sentiment from the Everyday Mini Sentiments Stamp set.